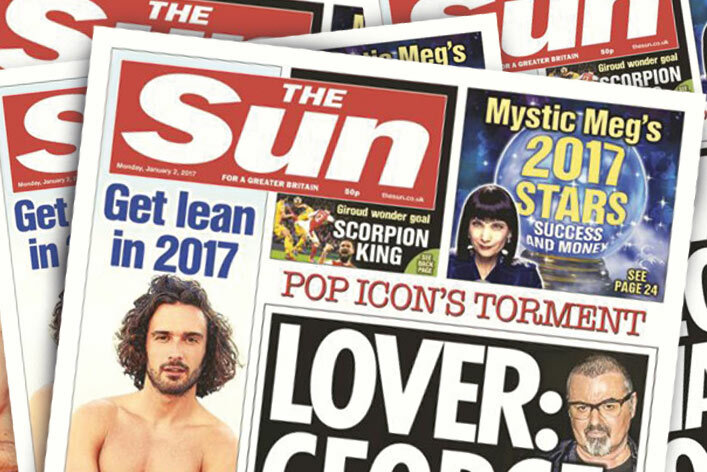 “It is making the opaque more transparent,” Graham Brown, co-founder of MediaSense, believes the decision by News Group Newspapers to release rebate numbers is a step in the right direction. As featured in Campaign. How media agencies can reduce the "trust deficit"